Adopting a combination of theories from the Uses of History-perspective and from the Cultural Memory-perspective, Jakob Dahlbacka, in his article, tries to uncover some general characteristics of a religious use of history. He does this by analysing the literary remains of Anders Svedberg (1832–1889) – the man who founded the first elementary school in Swedish-speaking Ostrobothnia, wrote actively in newspapers, and also represented the peasants in the Diet of Finland. Dahlbacka claims that religious uses of history, when used within religious communities of memory, can serve as legitimacy and guarantee on the one hand and as a wake-up call and a driving force on the other hand. 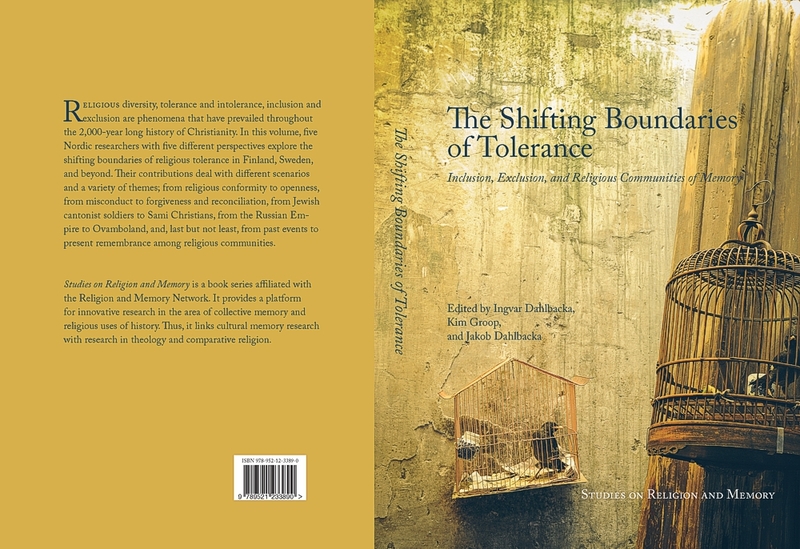 Finally, and especially tangent to the theme of this anthology, Dahlbacka argues that the boundaries of inclusion and exclusion are not only to be found in the history of the church but, what is more, the use of such history, in itself, has the capacity to work by inclusion and exclusion. DAHLBACKA, Jakob. Religious Uses of History as Inclusion and Exclusion. Studies on Religion and Memory, [S.l. ], n. 2, may 2016. ISSN 2343-211X. Available at: <https://ojs.abo.fi/ojs/index.php/relmem/article/view/1435>. Date accessed: 24 apr. 2019.